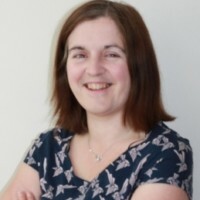 Suzanne is a social scientist and health services researcher who specialises in exploring the meaning and impact of patient and public involvement in medical research. She currently manages a number of projects which are involving a diverse range of patients and the public in medical research. She is particularly interested in understanding the mechanisms by which patient and public involvement may or may not work, and the wider social context within which is happens.